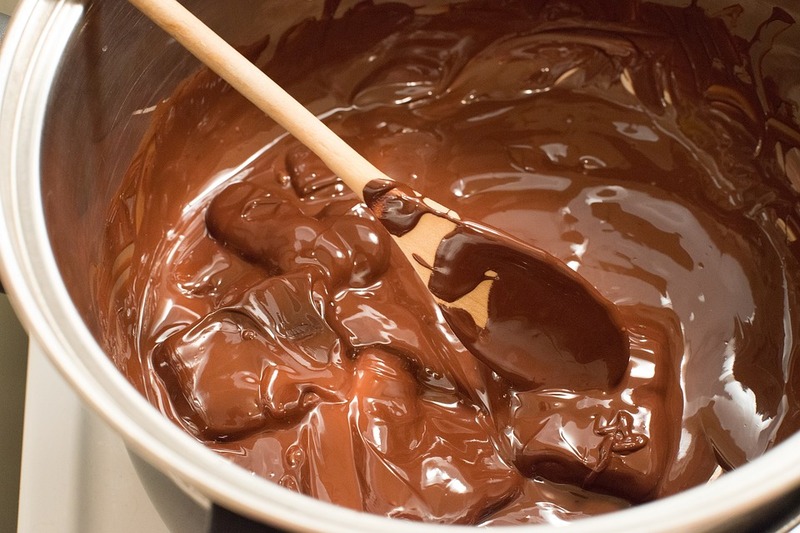 Water is seldom enough to remove a chocolate stain from fabric: attempting to remove the stain with water may even cause the stain to grow larger. Let’s see how to remove chocolate stains using ordinary, household products. To remove chocolate stains from white clothes, jut moisten the stain with water and add a dab of toothpaste. After rubbing well, add a touch of baking soda. Not just for dressing salads, vinegar can also be an excellent detergent. Pour diluted vinegar (50%) on the stained area and leave it for a few minutes to take effect, then scrub. If the stain is washed immediately, water may be sufficient. However, if the stain has had time to soak into the fabric and toothpaste is not enough, use ammonia, a particularly effective product for any kind of stain. Mix equal parts of water and ammonia, then leave to take effect for a few minutes only. Rinse and then machine wash. WARNING: When using ammonia, wear household gloves and do not inhale the fumes. Preferably for outdoor use. It is strongly recommended that you check the acronyms that appear on the labels of your clothes: they indicate how that fabric should be washed. For recent stains, just use a little water. However, if the stain is old, dab it using cotton soaked with 90 ° alcohol. Then, scrape the dried chocolate off and wash the wool in the machine (wool program).